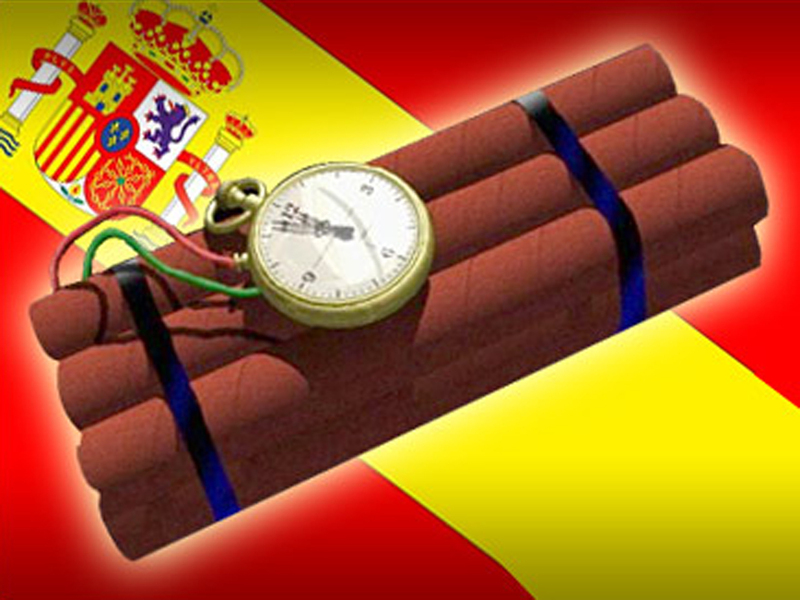 MADRID Spanish police arrested a man on Wednesday morning who allegedly planned to imitate the 1999 Columbine school killings by planting bombs around campus in the University of the Balearic Islands. In a statement, police said they seized 308 pounds of bomb-making material when they arrested the 21-year-old student in the Balearic island city of Palma de Mallorca on Wednesday. Police said that in his personal diary and on his blog, the man - identified only by his initials J.M.M.S. - talked of his admiration for the perpetrators of the Columbine attacks, his hate towards society in general and his fellow students in particular, and how he planned to place several bombs around the university campus in Palma. Twelve students and one teacher were killed in the Colorado school attack. The two perpetrators then killed themselves. Spanish police said the arrested man had tried several times to purchase guns for the university attack, but then opted to use bombs by buying explosive-making material on the Internet. The arrest took place Wednesday morning when the material was delivered to his house, the statement said. Police said they had been watching the man for the past five months after messages referring to Columbine began appearing on Internet pages in Spain.